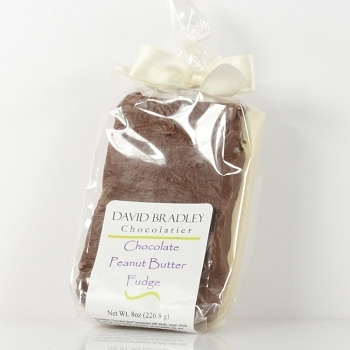 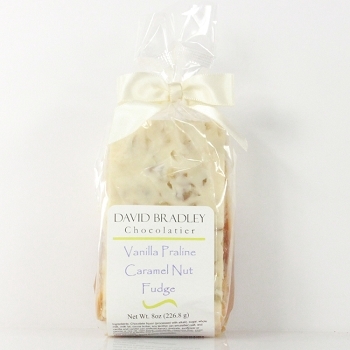 Home > Shop Chocolate > Fresh Fudge > Peanut Butter Fudge 8oz. 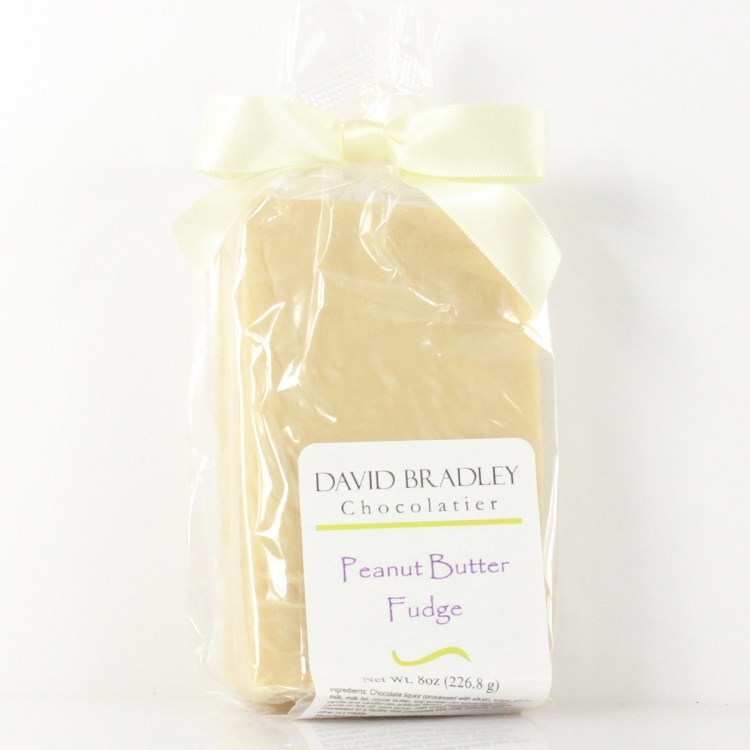 Our handmade creamy sweet Peanut Butter Fudge made with fresh dairy butter and creamy peanut butter in an 8oz portion, creamy and smooth, and no crunchy sugar crystals. 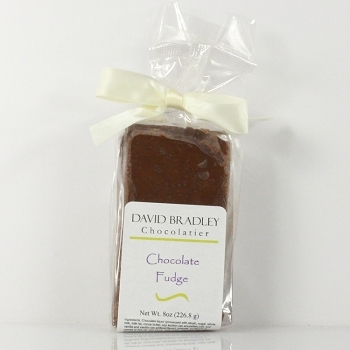 Net Weight 8oz.